I WATCH is hiring, apply and join our glamorous performance Team! Be responsible for the implementation of the Monitoring and Evaluation (M&E) framework for the organization’s projects. 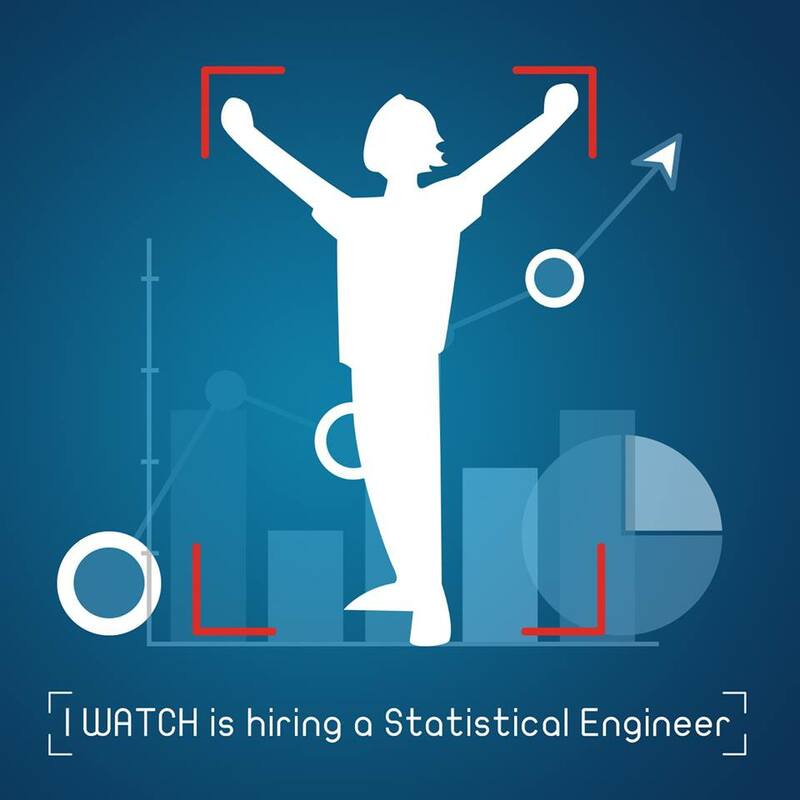 Essential: University Degree in Statistics engineering or any other related field. Cover letter describing your motivation and qualifications for the assignment. by the 7th of October 2018. To apply for this job please visit iwatch-organisation.org .